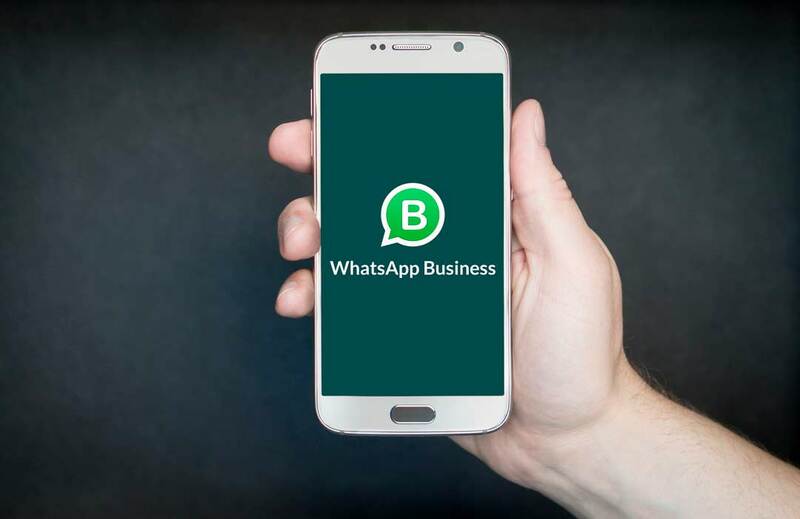 Social media is immensely popular, not only for individuals who want to show what they are up to, but also for businesses. 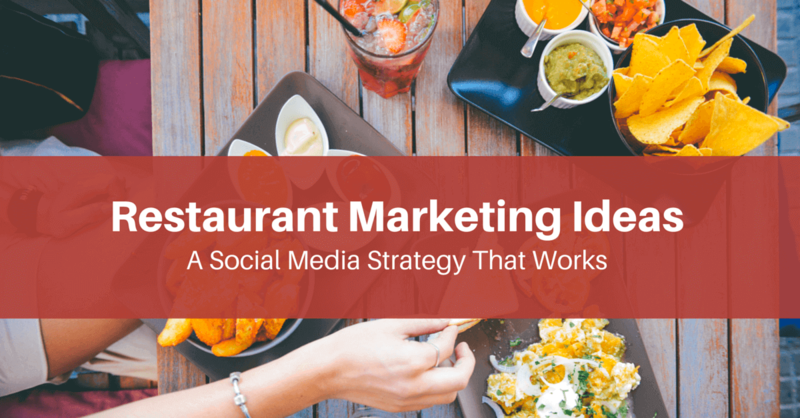 Does your restaurant already make use of Facebook, Instagram, Twitter or Google+? If not we advise you to start as soon as possible. And don’t worry, it does not have to take hours a day, and not even a lot of money, to get you that extra bit of exposure and customer loyalty everyone can use. Everyone knows the saying for real estate ‘location, location, location’. This is not only important in where you are located with your restaurant – whether it’s that remote location with the beautiful sunset, or that easy location everyone comes across when walking around Phuket Town – but nowadays it’s also the location of where you’re ranked on search engines. And social media has a huge impact on the rankings of websites on search engines. When Google started, it looked at links of other sites that pointed to your website, the so called backlinks. This was done because they thought this was a positive reference, and so if you had more websites sharing your link, you would be higher in the search engine results. Today, social media signals seem to be working in the same way. If someone likes or tweets an article on a website, Google assumes that this person’s information is valuable. Social media signals are therefor good ways to determine how valuable a particular article or website is, and so it will be ranked better online. This means that if your restaurant is active on social media, the social media signals you create will make sure that your website performs better on Google. And if you know that people usually don’t scroll past the first page on a search engine, it’s very important to make sure you’re in the top of the search engine’s ranking. For any kind of company social media channels are an excellent marketing tool; it offers a company a huge platform to get in touch with their clients. And for restaurants this is even more noticeable. Why you would ask? Well people love to share what they do on social media. They make pictures of everything, and what better way to share pictures of when being at a great restaurant, with amazing food, nice drinks and a stunning backdrop. If you also know that people are more engaged when a status update has photos (photo posts get 39% more interaction), then you know this is a great tool to help bring awareness under your (potential) guests. Not only by posting pictures yourself, but by taking advantage of guests making photos of your food, location and more. One company that makes advantage of photos in a great way is Starbucks – they post them to Facebook from Instagram, and most of the brand’s photos are taken by their customers – not the company! They let their customers do the talking for them! If you haven’t started making use of social media yet, many competitors are ahead of you already. This doesn’t mean that they are doing it in the right way. As many companies have no idea how they should start a social media campaign. Therefore it’s important that when you start, you’ll do it in the right way. Once you do it in the right way, social media can be a valuable addition for your business. It can ensure brand awareness, a better position on search engine sites and most importantly customer loyalty. No idea how to start with your own social media campaign? Or struggling with creating the right content? Get in contact with us and we’ll get you started!